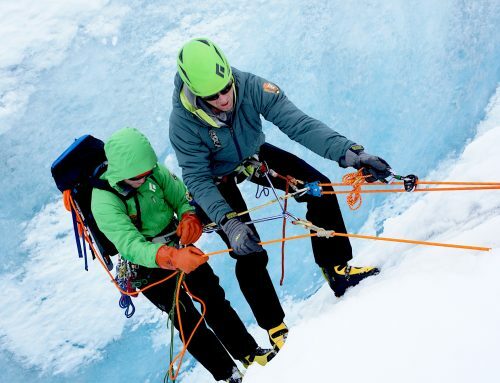 Basic principles of rope rescue follow the LAST components of Locate, Access, Stabilize, and Transport. 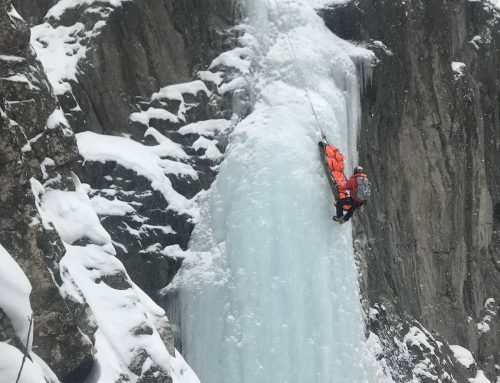 Waterfall Ice is no different on the big picture sequence of events; but the techniques, strategies, and terrain challenges certainly exceed your typical technical rescue call-out. 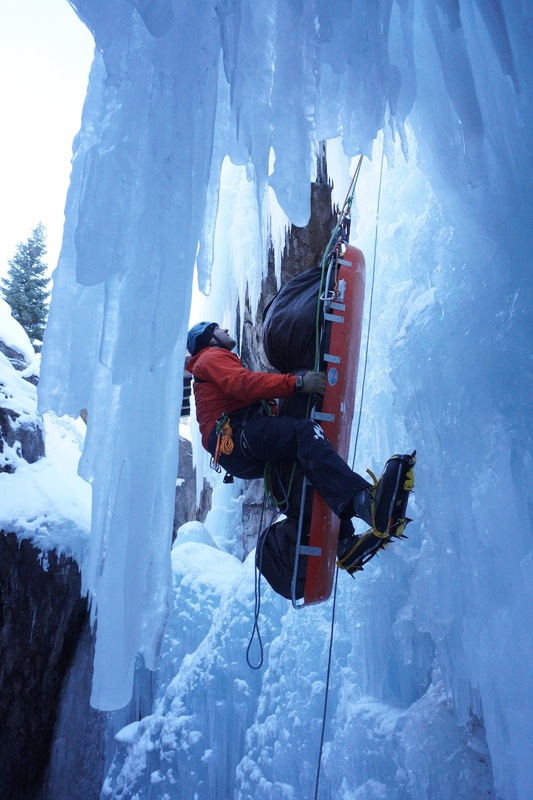 The path of least resistance for patient access high on a multi-pitch waterfall ice climb is typically to lead the ice climb. 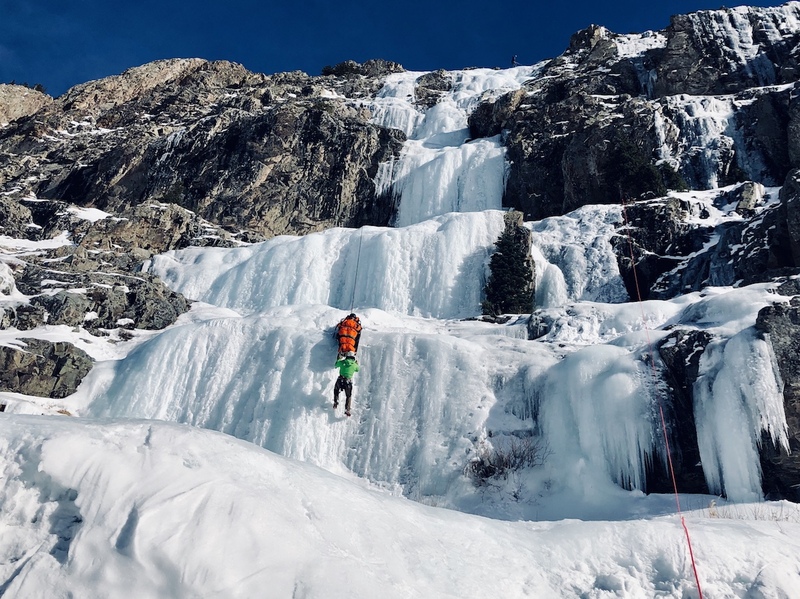 As such, movement skills, placing gear on lead, terrain evaluation, risk management, companion rescue skills, multi-pitch rope management, and many other key elements become requisite skill sets for the rescue respondents. 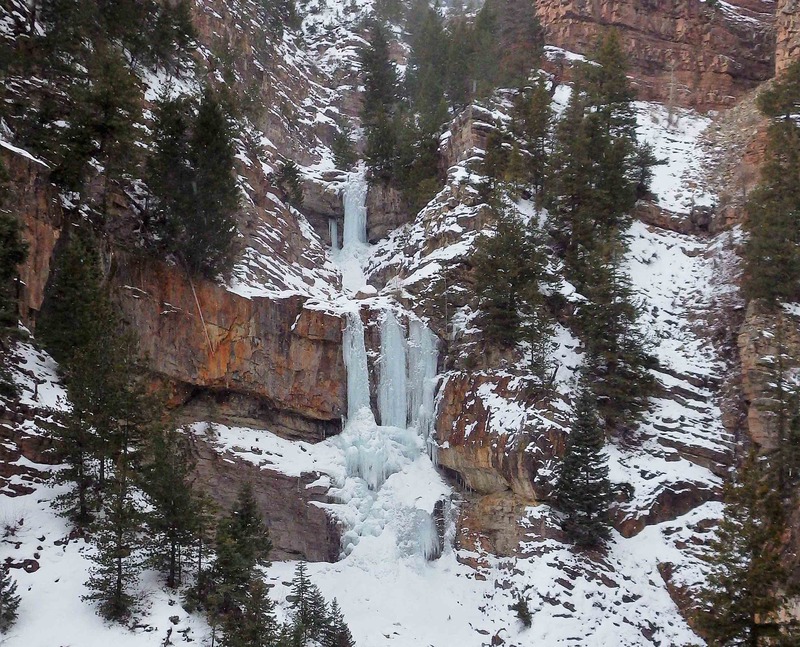 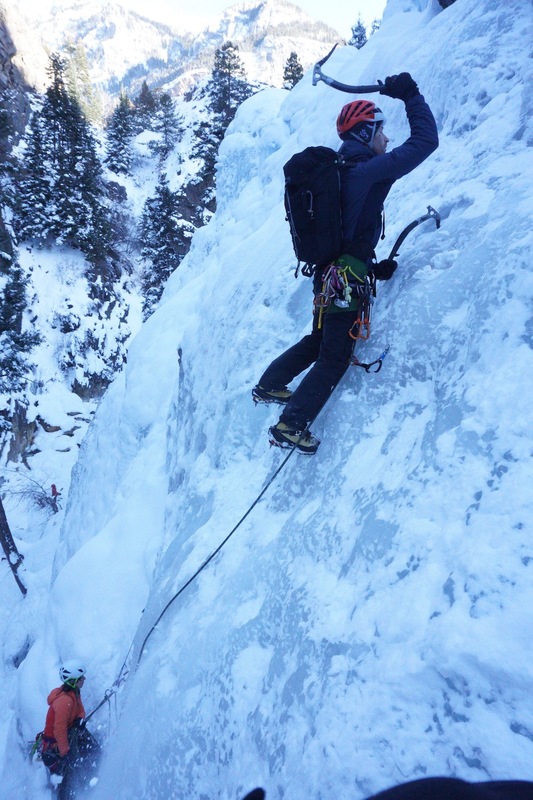 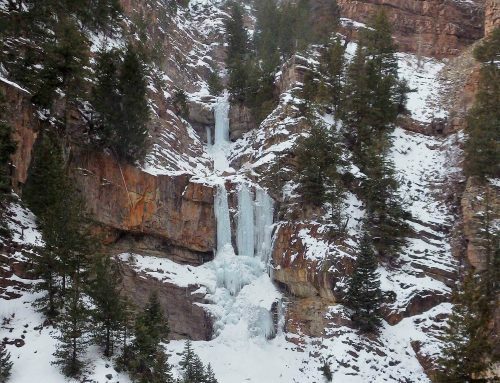 Recently, we hosted the first of two Waterfall Ice Climbing and Rescue Workshops in Ouray for this winter. 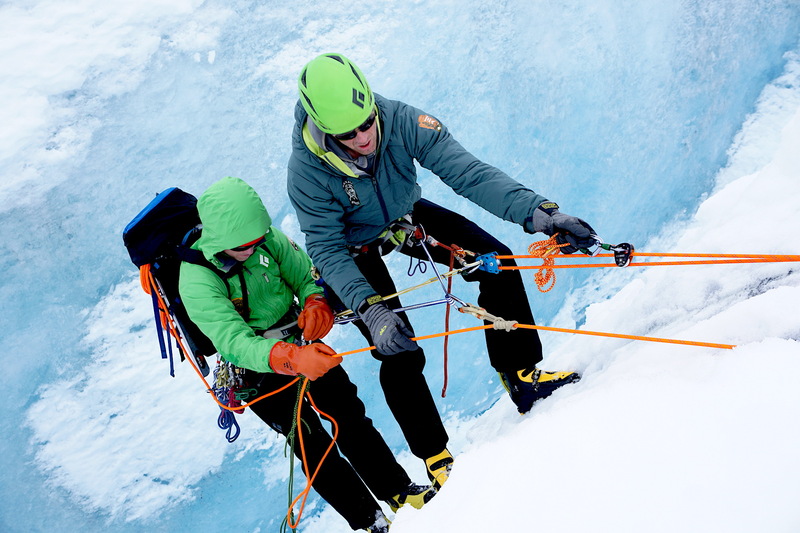 We had workshop participants that included some Canadian friends, as well as a few Icelandic SAR team members, and one local SAR respondent from nearby Durango. 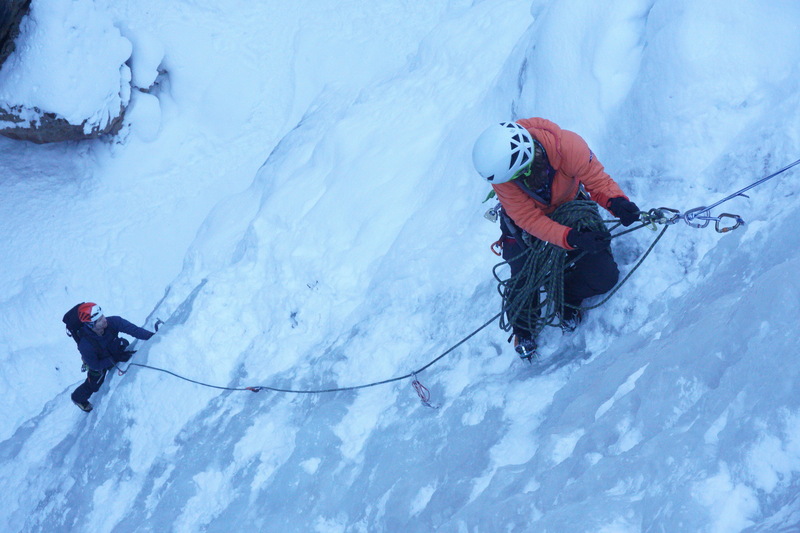 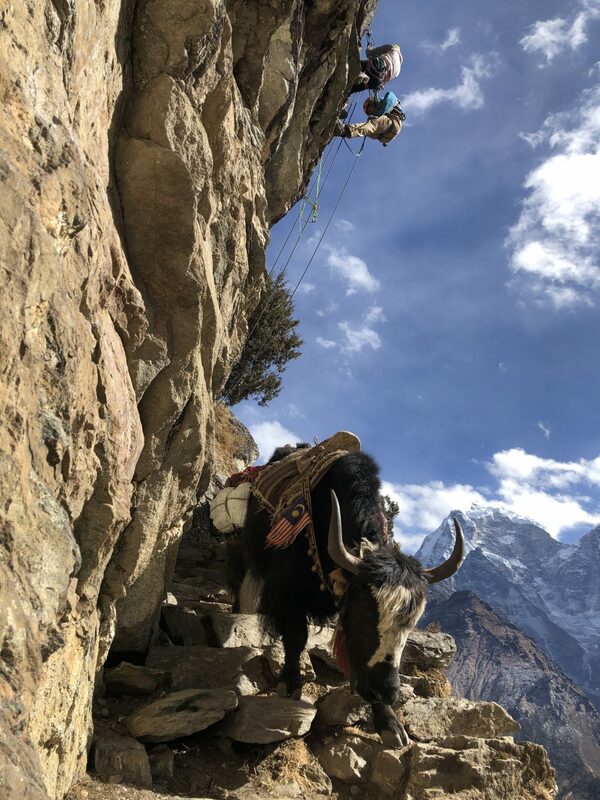 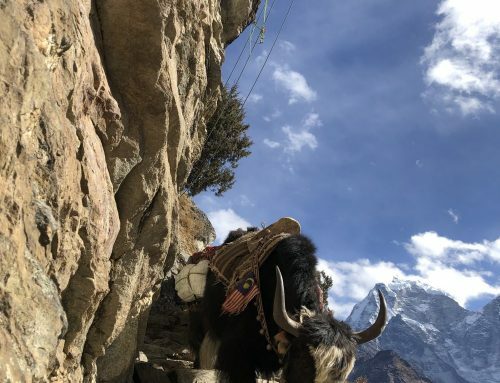 We fine-tuned climbing movement skills, covered leader rescue, and also delved into some lightweight pickoff techniques, as well as vertical litter orientation. 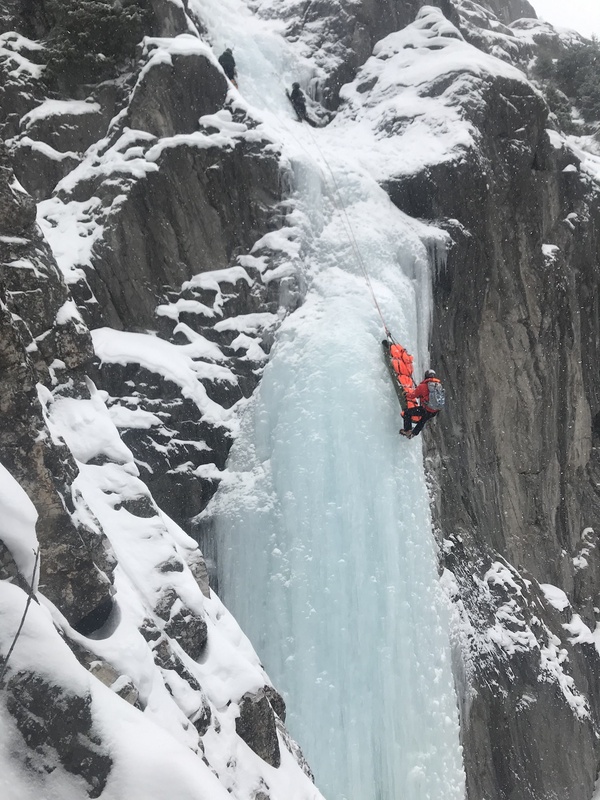 Waterfall Ice rescue is all about managing the overhead hazard associated with the unique medium. 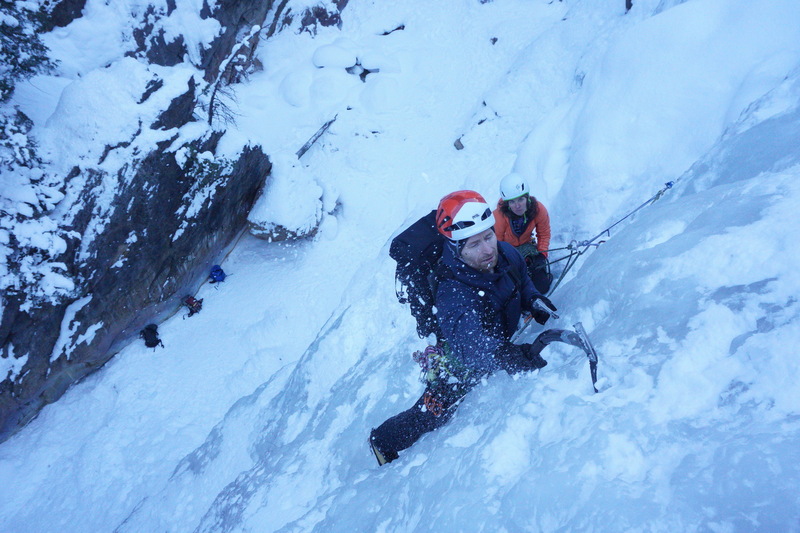 It was a terrific week and we look forward to our next offering in 2 weeks time.